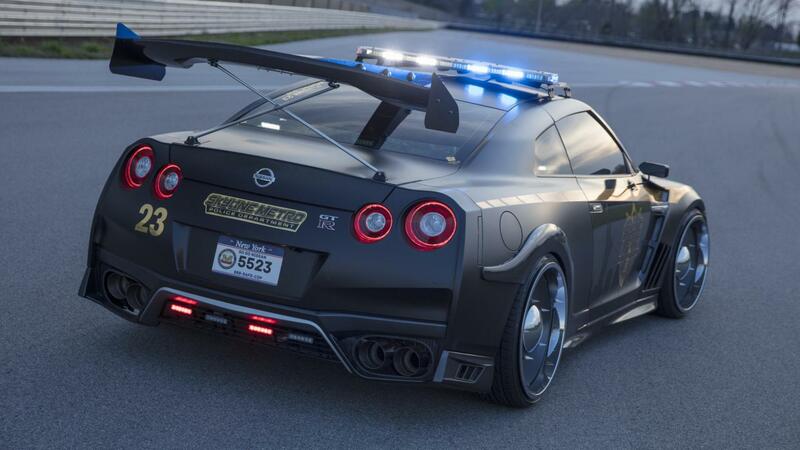 When you think about it, the Nissan GT-R police car does make a lot of sense. It’s very fast, sort of spacious and erm… very fast. Sadly (or thankfully depending how you drive), this is a one off only for the New York motor show. 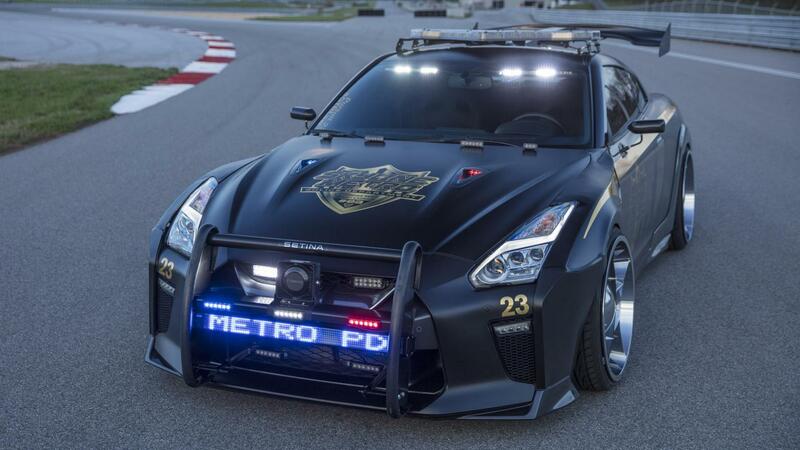 The 562bhp twin turbo V6 is apparently enough to chase down the bad guys, as in this show car, it remains unchanged. The budget here has been spent solely on aesthetic tweaks in the form of; a carbonfibre body kit, bull bars, coilovers, a conspicuous wing and of course police lights. Lots of them. I’m not convinced by the choice of wheels, but the rest looks brilliantly menacing. 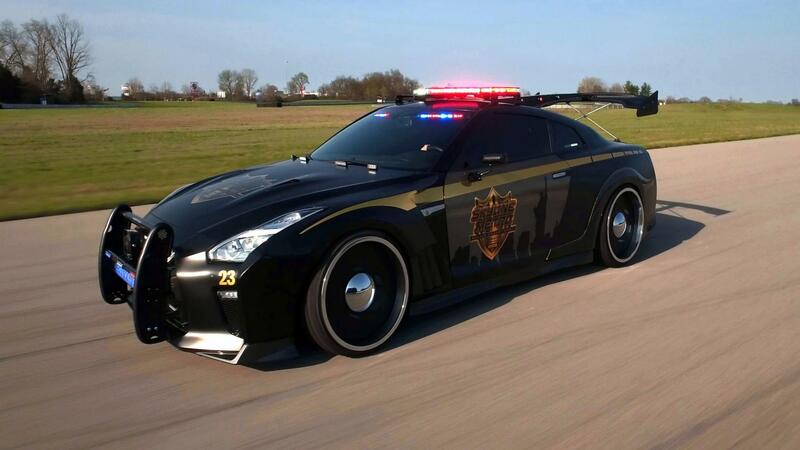 This entry was posted in Modified, Random and tagged GT-r, nissan. How Does McLaren’s Amazing Suspension Work?